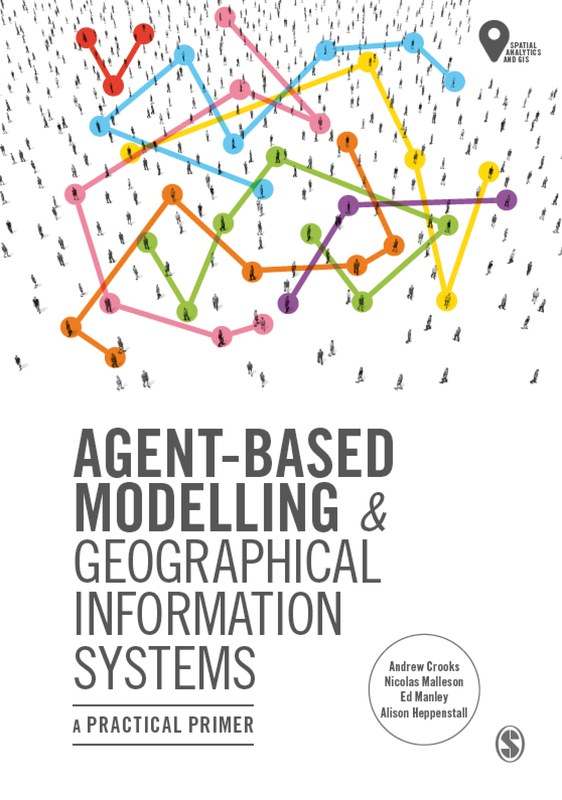 The Agent-based modelling (ABM) paradigm is becoming an increasingly used technique to study cities. 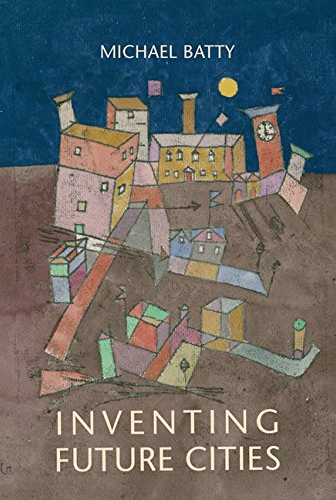 It allows us to grow social structures in artificial worlds specifically how a set of micro-specifications are sufficient to generate the macro-phenomena of interest. Until recently many applications of agent-based models exploring urban phenomena have used a regular partition of space (cells) to represent space. While these models have provided valuable insights into urban phenomena especially as they can capture geographic detail, they miss geometric detail. This area is critical to good applications but is barely touched upon in the literature. Geometry (points, lines and polygons), forms the skeleton of cities from streets and buildings, through to parks, rivers, etc. The ability to represent the urban environment as a series of points, lines, and polygons allows for different size features such as houses and roads to be directly incorporated into the modelling process onto which other physical and social attributes can be added. Additionally the inclusion of geometry allows us to make agent-based models more realistic compared to representing the urban environment as a series of discrete regular cells. 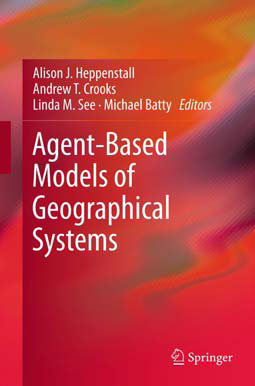 This presentation introduces ABM, explore how agent-based models coupled loosely with geographic information systems (GIS) can be created through illustrated examples focusing on residential location. These applications directly consider geometry when building these artificial worlds and running the simulations. Furthermore, these models highlight how the inclusion of geometry impacts on simulation results. Problems and challenges with this approach and ABM in general will be identified. To conclude we will argue the need for fine scale and extensive datasets of the built and socio-economic environments to ground such models, along with the need to communicate and visualise agent-based models. To this extent we introduce our detailed housing and built environment database for London, which will be used as a building block for agent-based models associated with London. We then explore how such models might be communicated and shared with others using advances in technology, specifically Web 2.0 and Second Life. Some people have asked for the slides of the talk, so I have made them available, they can be downloaded from here (28MB). Accompanying these I have also made a movie of the talk which give a sense of dynamics from such models. Any thoughts or comments most welcome.